DETROIT -- Honda Motor Co. will invest $2.75 billion (all figures in USD) into General Motors' autonomous vehicle operations. The Japanese automaker will receive a 5.7 per cent stake in GM Cruise LLC for the investment, which includes an immediate $750 million and another $2 billion for development and deployment of self-driving vehicles over the next 12 years, GM said in a news release on Wednesday. That deal gave SoftBank a 19.6 per cent stake in GM Cruise, which includes Cruise and Strobe Inc., a lidar company GM acquired in October 2017. GM previously said it planned to begin testing its autonomous vehicles this year in New York. However, the company had not provided any updates on those plans. 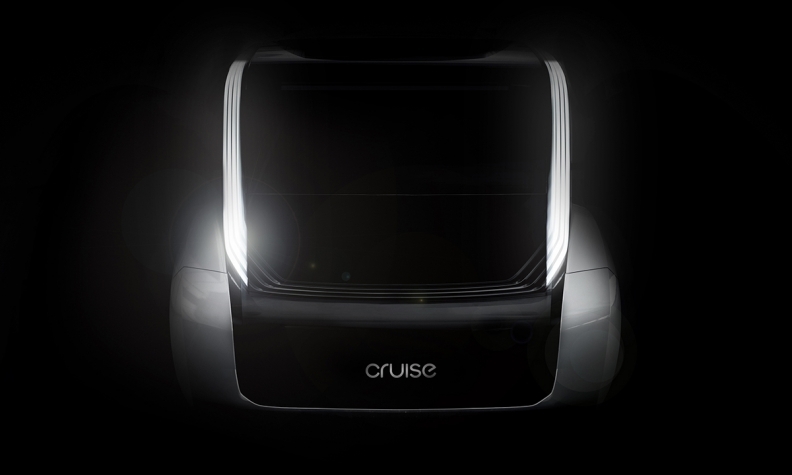 Honda’s investment in Cruise expands the ties between the Japanese automaker and GM. In June, the two companies announced plans to develop a new generation of batteries aimed at cutting costs and accelerating the companies’ rollout of electric vehicles.